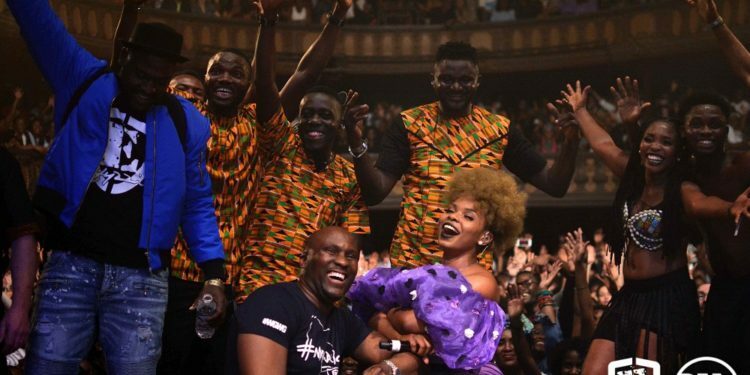 Global music force Yemi Alade?, kicked off the first leg of her Mama Africa World Tour in France, and it was amazing. 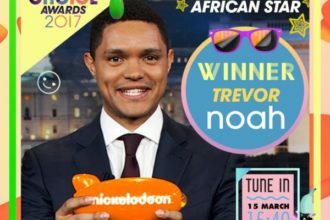 The Effyzzie Music singer sold-out the iconic Le Trianon, Paris; days before the concert. 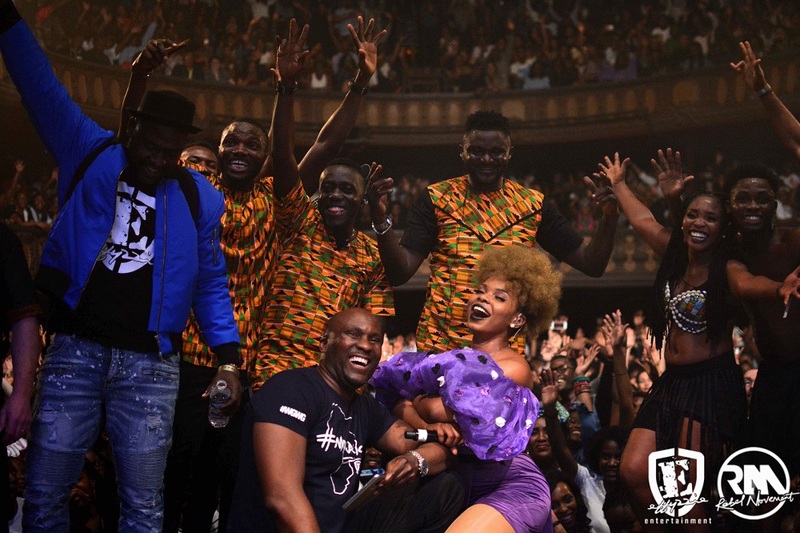 Armed with her Ova Sabi band and dancers, she delivered a electrifying 90 minutes set; performing songs from her arsenal of hits, and further wowed fans by bringing out international saxophonist Jean Baptiste Moundele for “Na Gode”, afro R&B singer Dil to sing the romantic duet “Temperature” and Marvin for the French version of “Kissing”. 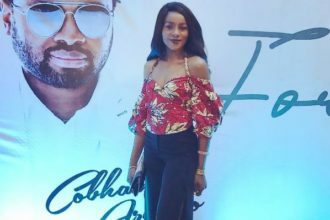 The concert also saw breath-taking performance from phenomenal French diva Djany; who opened for Miss Alade. 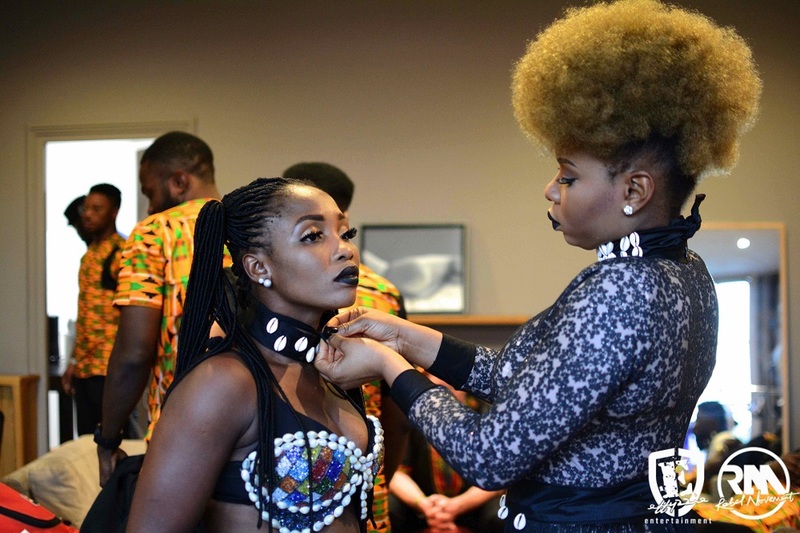 Check out hot shots from opening night of Yemi Alade’s “Mama Africa” world tour!